Courtesy of Burt Ladner Real Estate LLC, Lisa Looney. GLENDARROCH HOMES offers another beautifully designed and constructed custom home located on a quiet cul-de- sac in the Walsh community. An open floor plan offers delightful entertaining opportunities featuring a gourmet kitchen with large island, butler x2019;s pantry, a huge living room that flows out to a covered outdoor living area complete with fireplace. Beamed ceilings in the study and luxurious master suite along with hand scraped hardwoods throughout all living areas of the downstairs. 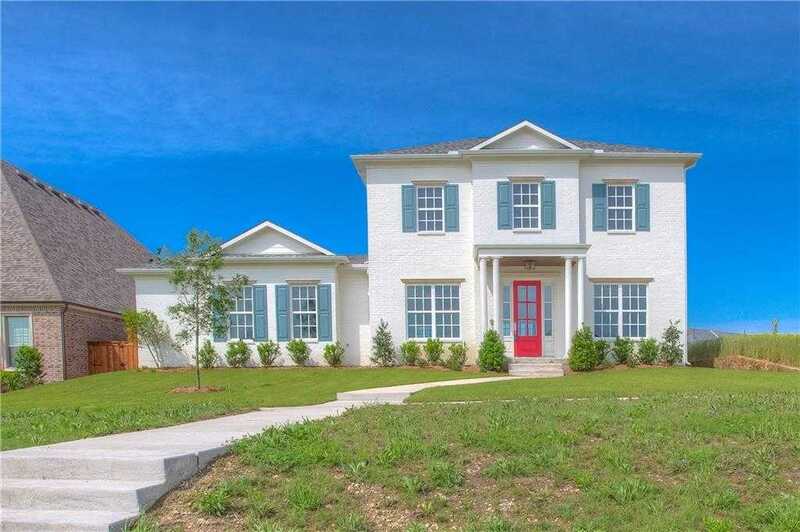 With 4 bedrooms, two up and two down, 4.5 baths, large game room and three car garage, this home will not disappoint with the amenities it has to offer. Please, send me more information on this property: MLS# 13771829 – $750,000 – 1837 Quiet Oak Place, Fort Worth, TX 76008. I would like to schedule a showing appointment for this property: MLS# 13771829 – $750,000 – 1837 Quiet Oak Place, Fort Worth, TX 76008.